Alongside the iPad Pro, unveiled at the iPhone event today, Apple unveiled a stylus for the device. Called the Apple Pencil, the stylus features a sleek build in an accessory that should turn the iPad Pro into not only a great device for taking notes, but also a great way for artists to whip up their latest pieces. Apple says that the iPad Pro measures touches from the Apple Pencil twice as fast as with regular touch. The stylus also has built-in sensors to pick up position, force, and tilt to help create thinner and heavier strokes. The Apple Pencil should be great for creative professionals as well, as the Apple Pencil features super low latency, meaning what you're drawing should appear on-screen quickly. You'll be able to draw in Notes, markup email, and take advantage of a number of third-party apps for drawing. Apple says that the Apple Pencil sports 12 hours of battery life, and when you're done, you can charge up the the stylus with a Lightning connector right from the iPad Pro. And charging is quick, with 15 seconds of charging netting you 30 minutes of use. As far as cost is concerned, the Apple Pencil will run you a cool $99. 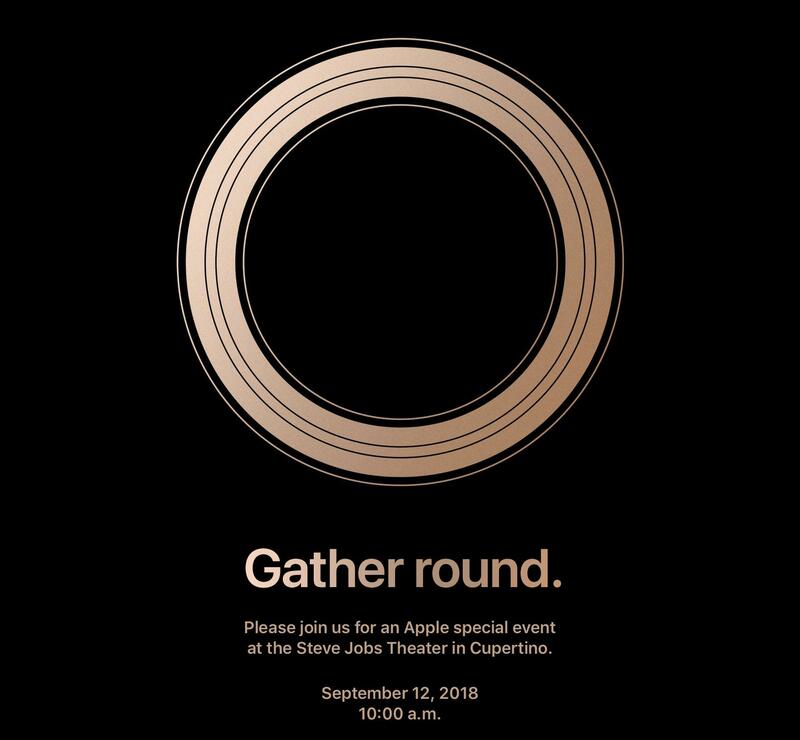 For much more, be sure to follow along with our Apple event liveblog.